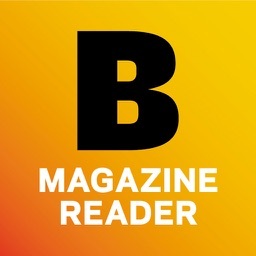 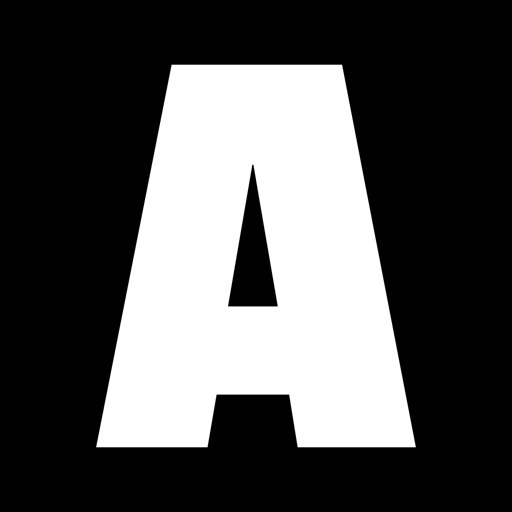 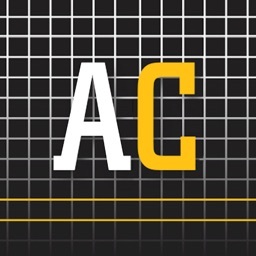 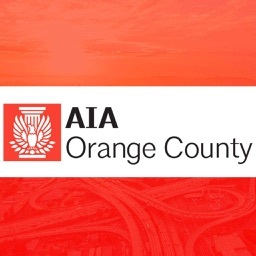 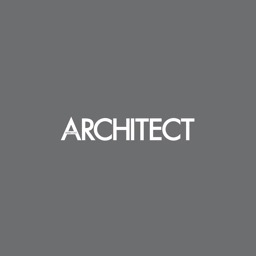 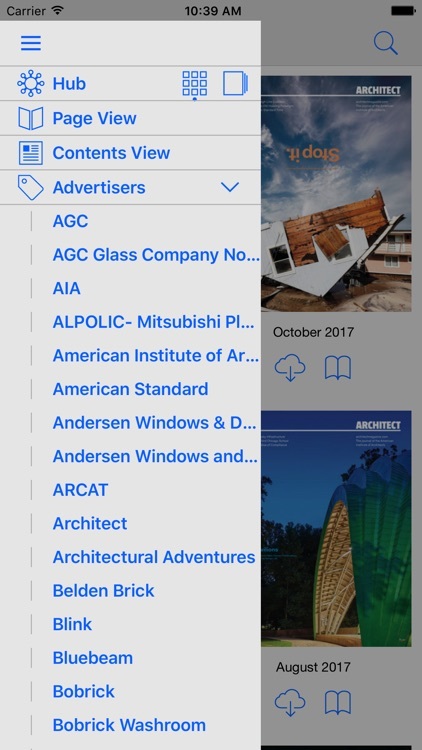 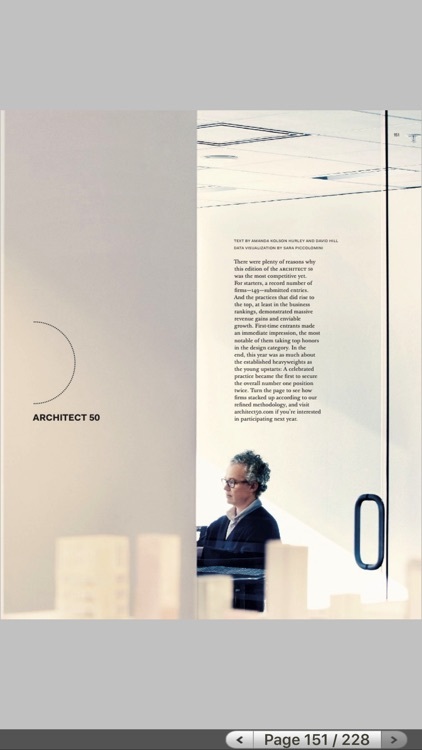 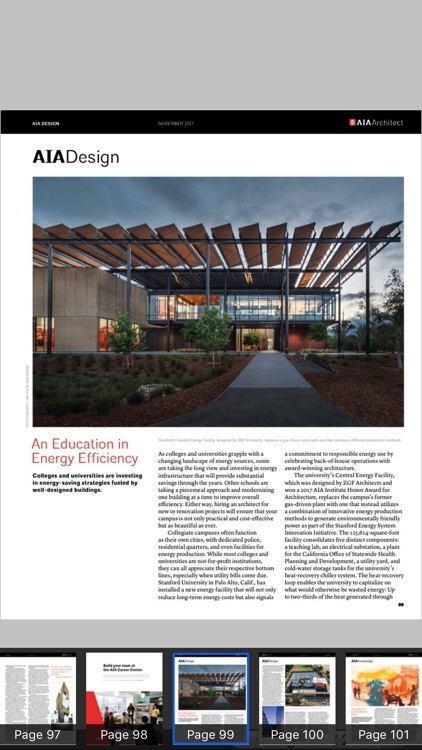 The Architect Magazine Reader app is your resource to enjoy ARCHITECT, the preeminent magazine from the American Institute of Architects on your iOS device. 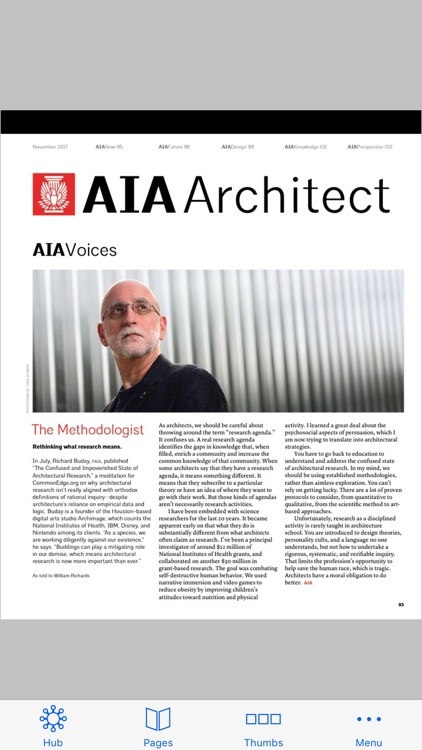 ARCHITECT speaks to today's architects with coverage of the most significant developments in architectural design, technology, and business. 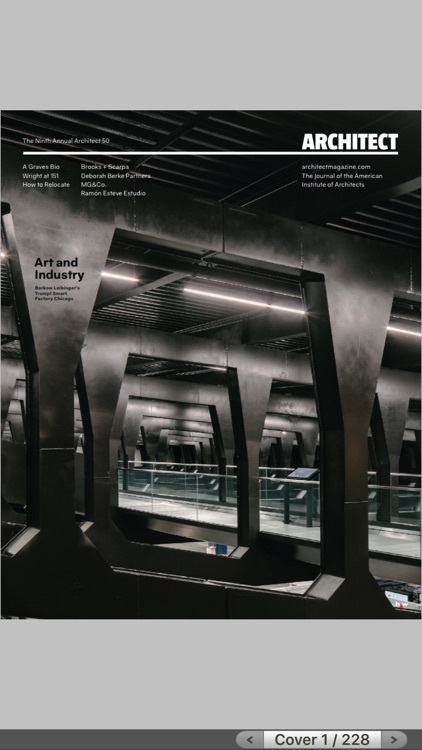 Each issue includes photography and drawings of major building projects, peer-to-peer advice on professional practice, and emerging trends in materials and products.